She had worked at the iconic footwear company for three years. LEXINGTON, MA: Keds CMO Emily Culp is exiting the footwear company after three years. Culp left the company in July, according to her LinkedIn account. Keds is searching for a replacement, said company president Gillian Meek. "My family and I made the choice to be closer to family," Culp said. Asked about her next move, she said she is evaluating her options. Culp joined Keds in 2015 as chief marketing officer, responsible for global marketing initiatives including retail development, omnichannel marketing, e-commerce, PR, and all aspects of creative content, according to her LinkedIn account. 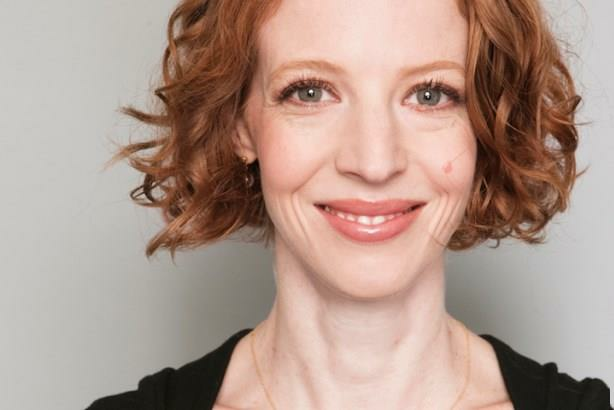 Previously, Culp was SVP of ecommerce and omni-channel marketing for Rebecca Minkoff; director of social strategy and emerging platforms at Unilever; and VP of global digital and consumer marketing and media at Clinique. She also worked at Ogilvy & Mather, according to her LinkedIn account. When Keds celebrated its 100th anniversary in 2016, Culp explained the company’s strategy for staying relevant, noting that "Keds’ demographic is a psychographic -- not necessary a specific age." She noted that women such as Katharine Hepburn, Marilyn Monroe, and Taylor Swift have been spotted sporting Keds. The brand has been recently spotlighting female creative entrepreneurs with its Ladies for Ladies shoe collaborations, which launched last year. "We will miss having [Culp] on the Keds team and would like to wish her well as she seeks new opportunities out-of-state," Meek said, via email. She added that Keds is looking forward to having someone in place soon to "continue [its] strong brand growth and momentum."